When the Griffith Observatory, one of the most visible and iconic of the Los Angeles landmarks, was scheduled for a complete make-over, Mad Systems were selected to do all the Audio-Visual work, including several electro-mechanical telluria and a host of modeling work and Peppers Ghost exhibits for various ‘Magic Boxes’. 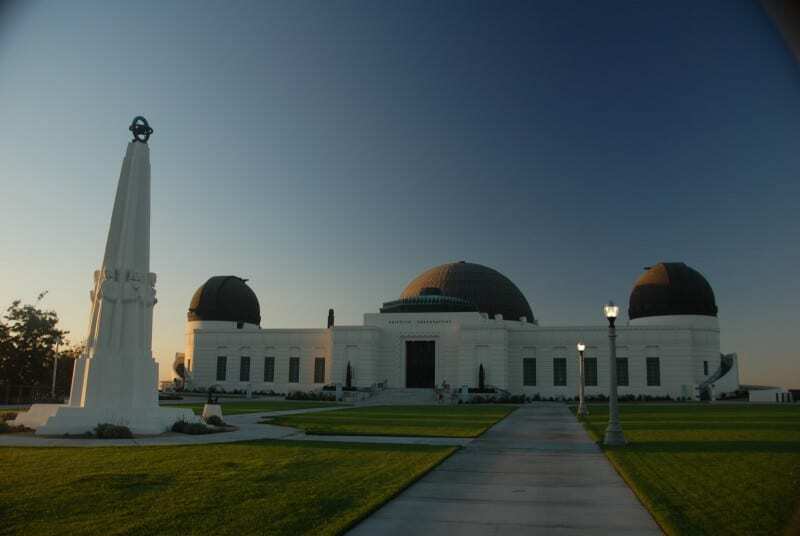 A Los Angeles institution since its opening in 1936, the Griffith Observatory is rare among planetariums around the country for two reasons. First, admission is free, and second, the facility is open during evening hours. Consequently, it sees about 2 million visitors pass through its doors each year. With that type of visitor traffic, the observatory needed to close completely for several years, starting in 2002, in order to undergo a complete overhaul of just about everything but the physical structure itself. Major underground construction expanded the exhibit space considerably, and the reopened (in November of 2006) Griffith Observatory now features 57 new exhibits that explain astrophysical phenomena. 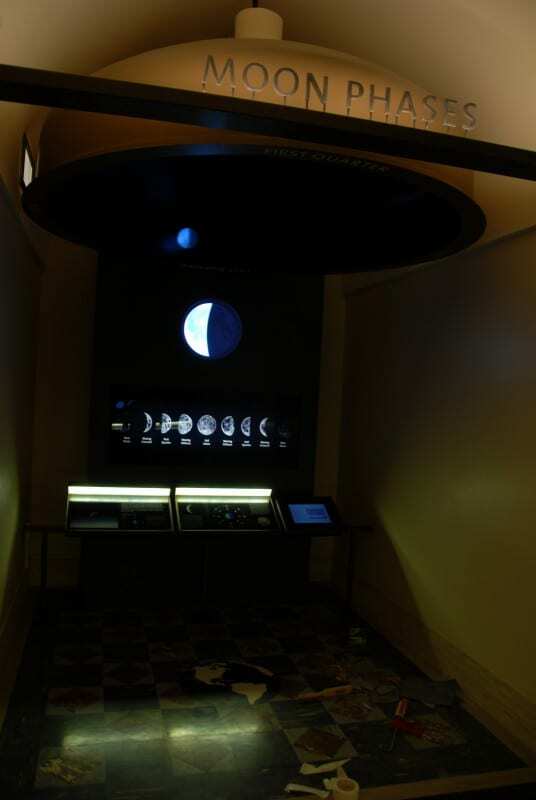 Many exhibits include video screens that work in congress with rotating mechanical planetary models known as “orreries.” In early 2005, Mad Systems in Orange, Calif., began designing and integrating these new hybrid AV and mechanical systems for the observatory. 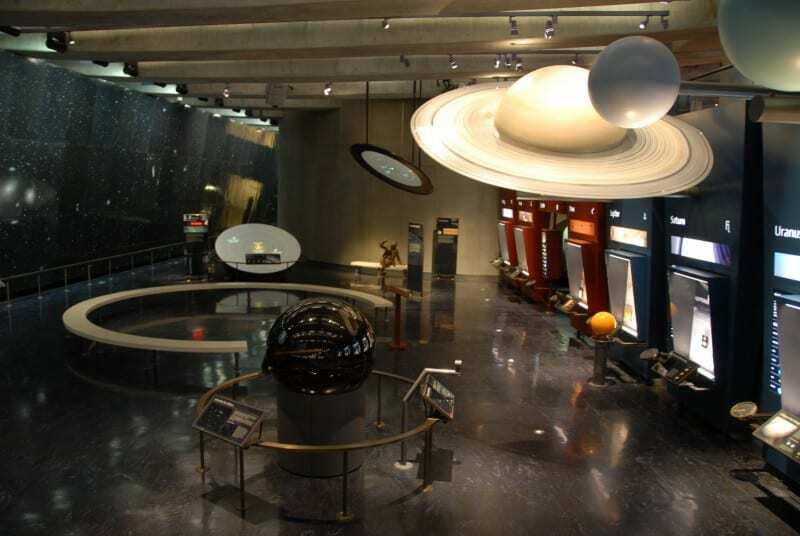 The reopened Griffith Observatory features 57 exhibits, many of which contain physical models that are integrated with video systems. 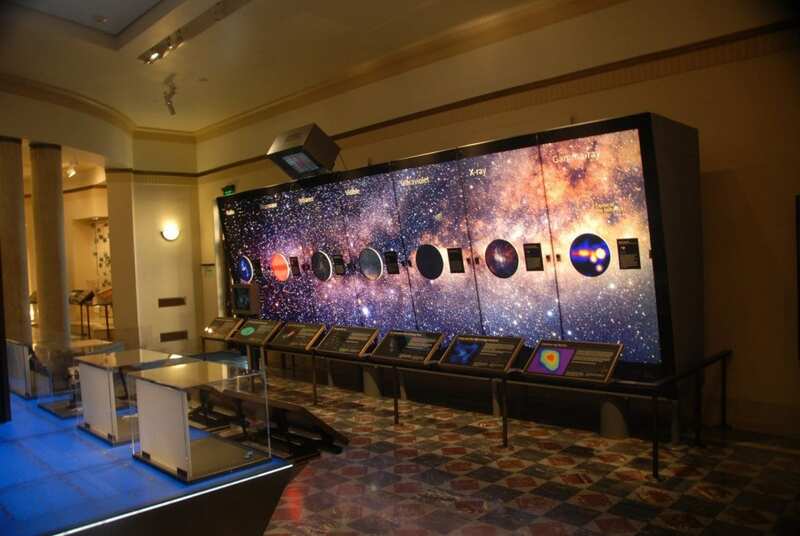 Although more than 30 LCD screens pepper the observatory’s exhibits, Pine says these flatpanels tend to serve as a background for a physical object that is the main attraction. The two elements are typically synced together, and therein lies the expertise of the AV integration team at Mad Systems. Mad Systems President Maris Ensing says that his company is first and foremost an AV integration company, but its capabilities extend far beyond that primary focus. For example, Mad Systems’ 3D printer allows the company to create physical models of structures to be built, or even the structures themselves. 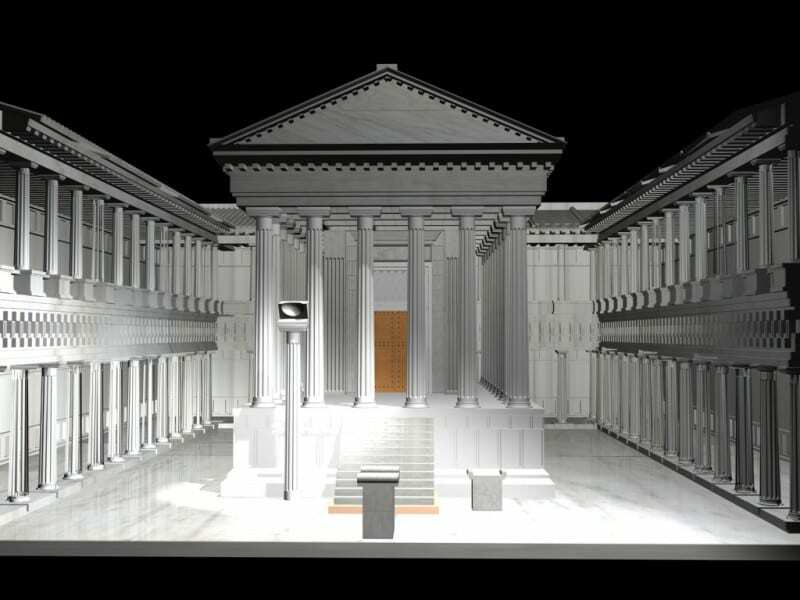 For this project, Mad Systems used Autodesk’s modeling program 3ds Max to model a table to be used in a “magic box” exhibit, a diorama-like exhibit that also houses a screen or screens, and its 3D printer spat out the ABS plastic object to be installed. The company also has an inhouse metalworking shop for creating mechanical structures. (Mad Systems was subcontracted as the AV integrator by primary exhibit designer and installer Maltbie of Mount Laurel, N.J.) “There is this niche that lives between the AV system and involves electronic interfaces that normally isn’t taken care of adequately — that, we tend to take care of,” Ensing says. For instance, the exhibit that explains why Earth has seasons involves a 40in. Samsung 403T LCD. That screen shows environmental scenes that evoke the changing of the seasons, such as an image of colorful autumn leaves. But the mechanical model performs the heavy lifting of the scientific explanation for that exhibit. 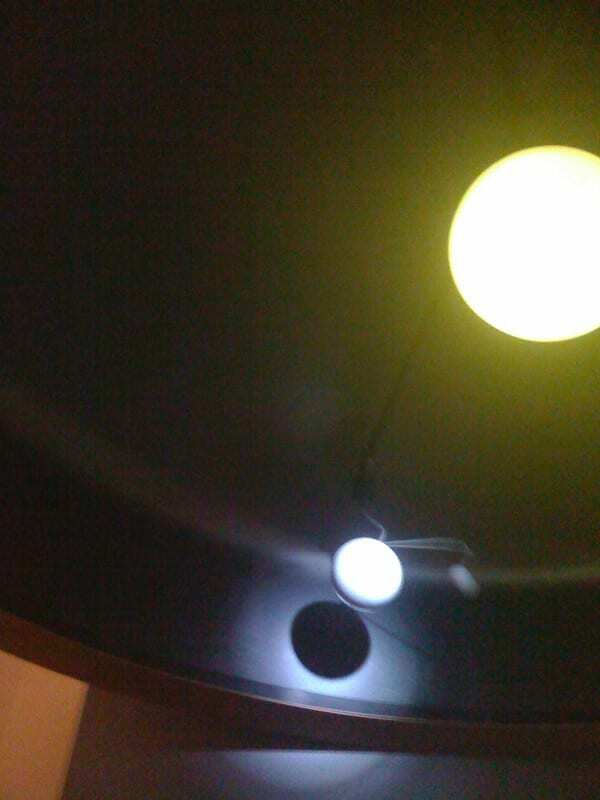 Mad Systems designed a sun with a mini fluorescent lamp inside to shine light on a model of the Earth, attached via a horizontal beam. Our planet’s axis is tilted 21 degrees off vertical, and so is the model’s. This orrery and the others run continuously. “The momentum involved in stopping and starting is more of an issue when it comes to wear and tear than the constant rotational movement,” Ensing says. Partly because of their all-day uptime, LCD screens were chosen over plasmas because their resistance to burn-in trumped plasma’s lower prices. Although the mechanical models can claim pedagogical primacy over the video content, Mad Systems took steps to make sure that what was shown on the LCD screens would be of the highest possible visual quality. Ensing knew that the Samsung screens natively display a 1024×768 image, so he worked with content designers at RBH Media in New York and at the museum to make sure that their final program output would match the resolution, obviating the need for scaling and the video artifacts that result. Mad Systems also developed the Windows-based video servers that play the 1024×768 content as Windows Media files. These files are compressed to somewhere between 5Mbps and 15Mbps — higher than the bandwidth of a typical HDTV station and without the interframe MPEG compression that’s typical of HD playout devices. The servers, except for those that are contained inside the five magic boxes, live in four Middle Atlantic Products WRK series equipment racks that Mad Systems custom-fitted. Many of the servers, which typically feature 80GB hard drives, also host Mad Systems-written software that interprets serial data in order to sync the video playback to the physical position of the orrery as its parts rotate and revolve. A rotary encoder conveys the position of the arms of the orrery to an accuracy of 0.1 degrees. “The device that tells you where [orrery elements] are in space is an industrial device, and then the output of that is a serial datastream that goes into the server,” Ensing says. Thus, the video stays in constant sync with the model planets as they move. 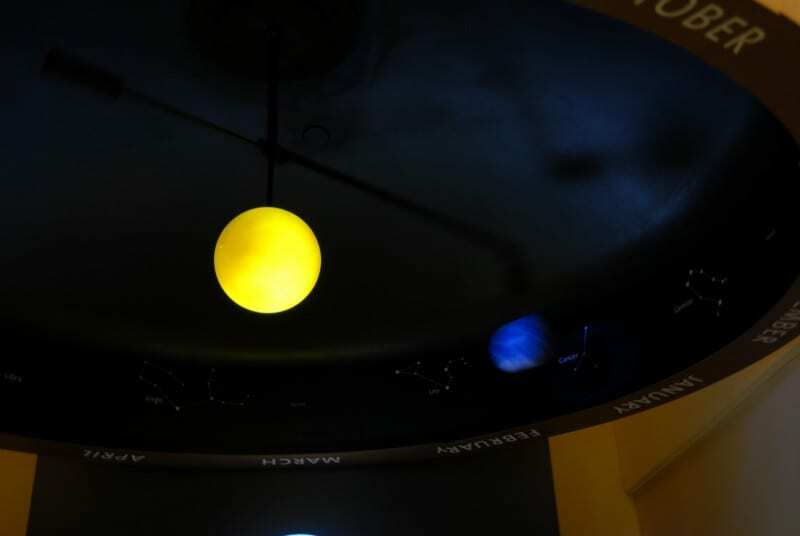 In the exhibits that require lighting control, the servers contain DMX software to control the LED lights that Mad Systems installed throughout the observatory. AV integration company Mad Systems used Autodesk’s modeling program 3ds Max and an inhouse 3D printer to create models of the structures for the exhibit installations. The racks also host power-management devices from Lowell (RPC-1 and RPC-3N1) and Kramer Electronics video and audio distribution amplifiers. Mad Systems installed small Bose 32SE and FS3F loudspeakers inside the cases of a few of the magic boxes, powered by Flat-Pak amplifiers. For the most part, however, the observatory avoided audio because of the building’s uniformly hard surfaces and the typically large number of visitors passing through the observatory at any one time. One of the magic boxes in which audio does play a part also features a hologram-like Pepper’s Ghost effect. Three hidden LCD screens lie flat within the exhibit and point upward, each shining images of singular actors onto a translucent Mylar mirror that’s angled into the set so that visitors can also see through it. Each image consists of an actor playing an early Danish astronomer. These actors were shot with a Sony HVR-Z1U camera against a 40ft. greenscreen set up temporarily in Mad Systems’ metal shop. 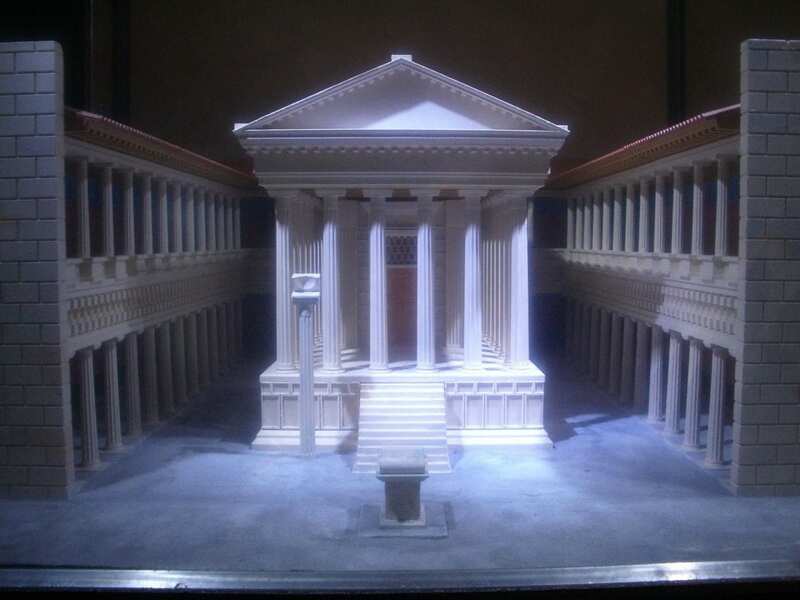 A particular challenge of this effect involved making sure that the coordinates of the images met the miniature physical objects of the set to complete a realistic effect. The hand of the Danish astronomer needed to meet the surface of the ABS plastic table he was writing on, for instance. 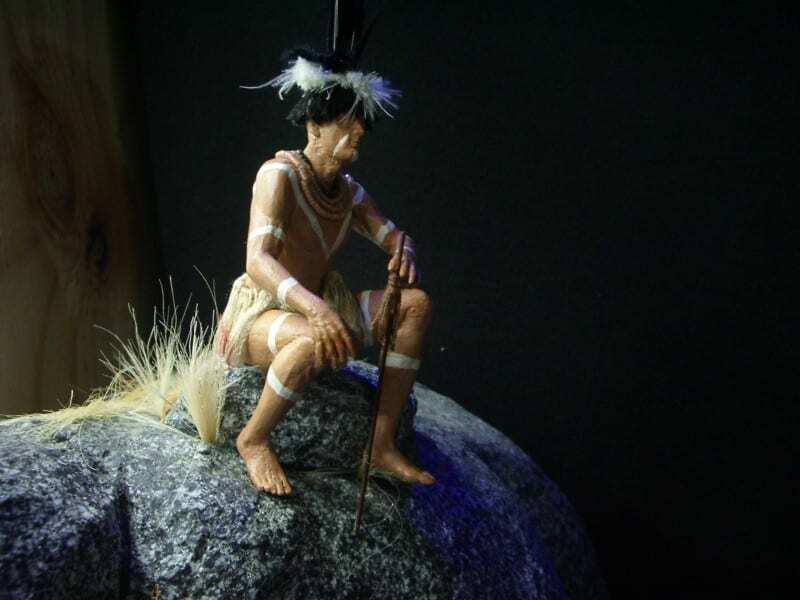 Mad Systems was working extremely closely with exhibit designer Maltbie, so the AV integrators knew where the three LCDs were to be positioned within the magic box. During the HD production, Mad Systems was able to transmit these images into the exhibit in realtime to check the positioning of the actors as they became ghostly characters within the set. Three synced Windows-based servers within the magic box drive the video of the three Pepper’s Ghost characters. Four Middle Atlantic WRK equipment racks (custom-fitted by Mad Systems) house most of the observatory’s Windows-based video servers. On top of the sophisticated design and integration of AV and mechanical devices that Mad Systems performed, the company also leveraged the IT infrastructure of its Windows-based video servers to extend control over the display, lighting, and audio portions of the exhibits. The technology that Mad Systems chose for this aspect of the project is KVM (keyboard, video, mouse) control securely over the Internet. With a KVM control infrastructure from Aten, “we can actually remotely access all of the exhibits and computers and servers at a network level,” Ensing says. “But also — from the office here [in Orange] or from wherever we are over a secure link — we can look at what’s going on each of the screens at the observatory.” This allows Mad Systems to remotely control and reboot an individual server if its video screen freezes, for example. Ensing says that this level of support typically does not stop after the standard one-year warranty is up, citing continuing client service as a good business practice for Mad Systems. For Griffith Observatory’s part, Pine says that its staff — most of which was hired no more than a year ago with the reopening — is quickly becoming familiar with the AV systems and is increasingly able to address minor technological problems itself. “Our staff has gotten very adept at resetting things when computers get hung up,” Pine says. Still, Mad Systems has assumed KVM control over servers at Griffith a few times since the reopening. On at least one occasion, when a visitor damaged one of the orreries apparently by hanging from it, Mad Systems staff members did need to endure Los Angeles traffic to visit Griffith physically. 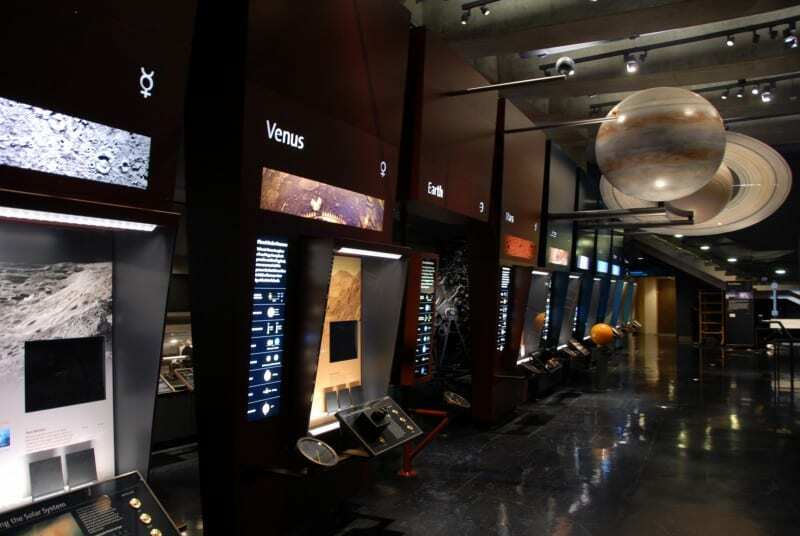 The existing Observatory museum space was completely re-fitted with new exhibits. New exhibits include five telluria showing celestial mechanism for ‘day and night’, ‘eclipses’, ‘seasons’, ‘moon phases’ and ‘tides’. 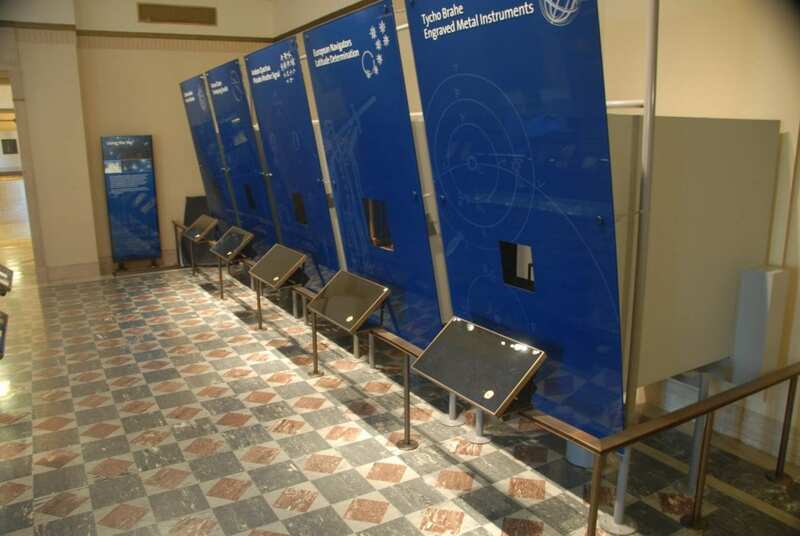 The requirements for all these exhibits were for video to be synchronized with the mechanical motion of the sun, earth and moon, so Mad Systems produced the entire exhibits including the mechanisms and the video servers for the telluria. By producing these devices in house, and incorporating the necessary electronics to not only control the motors, but to provide accurate feedback of the mechanical devices in their rotation, it was possible to provide absolute synchronization. One of the Magic Boxes’ Peppers Ghosts in process – there are several of them where Mad produced the complete exhibit, including modeling and 3-D printing of the various parts required.